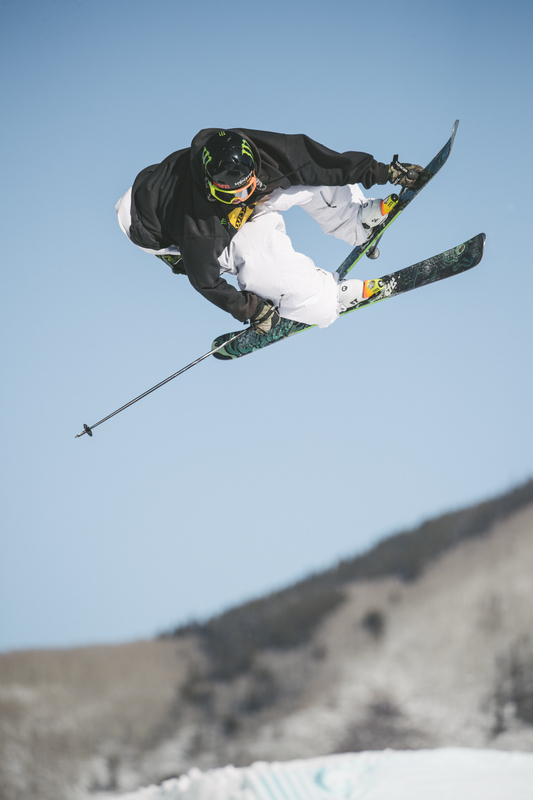 Monster Energy would like to congratulate Henrik Harlaut for skiing his absolute best and earning the coveted win in men’s Slopestyle Finals at X Games Aspen. On Saturday he also took gold in men’s Ski Big Air earning him double gold medals. 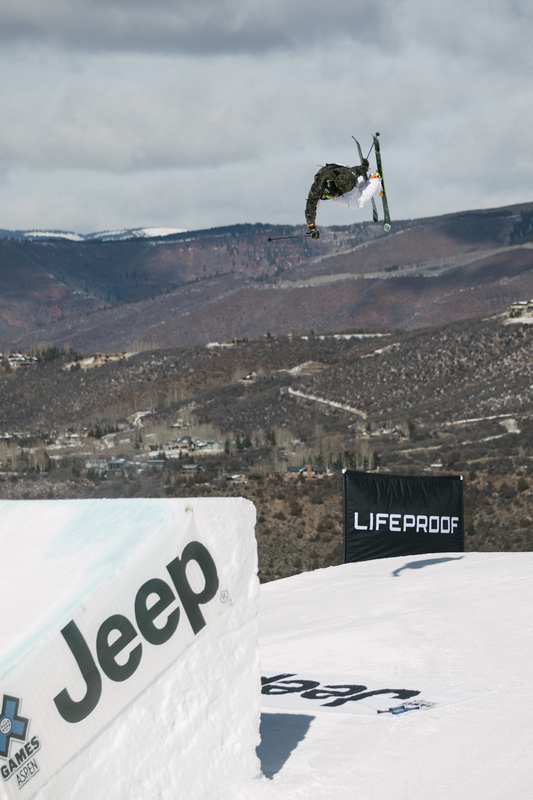 On the fourth and final day, eight of the world’s best skiers took to the massive slopestyle course and battled it out in one of the most anticipated competitions of the event. 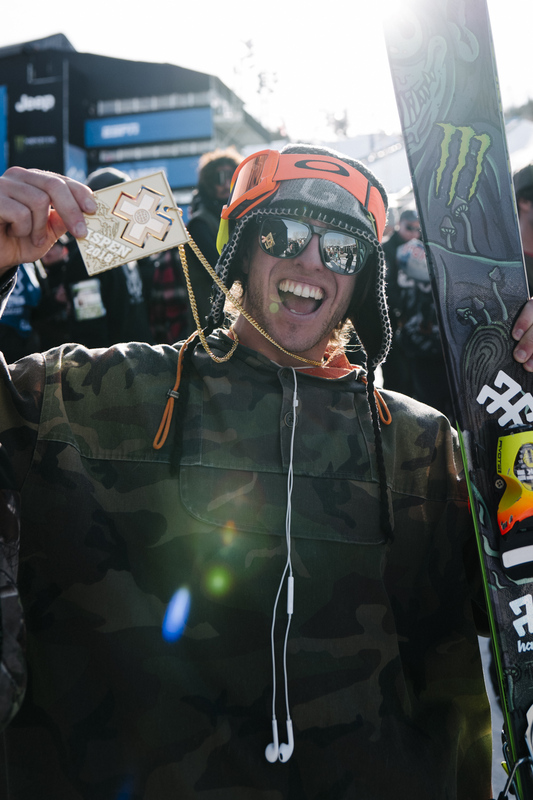 Riding the high from winning his fifth X Games Gold in Big Air Harlaut rose to the occasion and skied with passion and determination on Sunday. The 26-year-old took to the course and unleashed a huge first run that put him in gold medal contention and kept him there throughout the entire three-run final. On the top rail section, Harlaut had some of the smoothest and most technical switch-ups of the day, then stomped all three of his jumps flawlessly. His run was a dizzying array of spins and double corks that went like this: Left 270 pretzel 270, disaster 450 to 450 on the down flat down, blind 360 swap on the rainbow, switch right double cork 1080 with a high safety grab, switch triple 1260, and a nosebutter double cork 1260 blunt. This incredible run was awarded 93.00 by the judges. After putting down that huge run, the rest of the field was on the hunt to catch Harlaut, but despite their best efforts, no one was able to match his technical prowess and style. 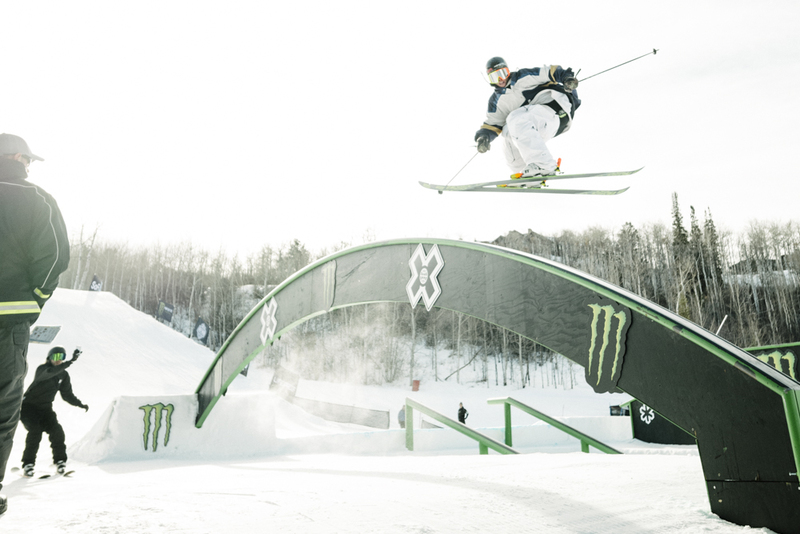 Fellow Monster Energy athletes James Woods, Alex Beaulieu-Marchand and Gus Kenworthy also skied well in finals and placed just outside the podium. The teammates placed fourth, fifth and sixth respectively. 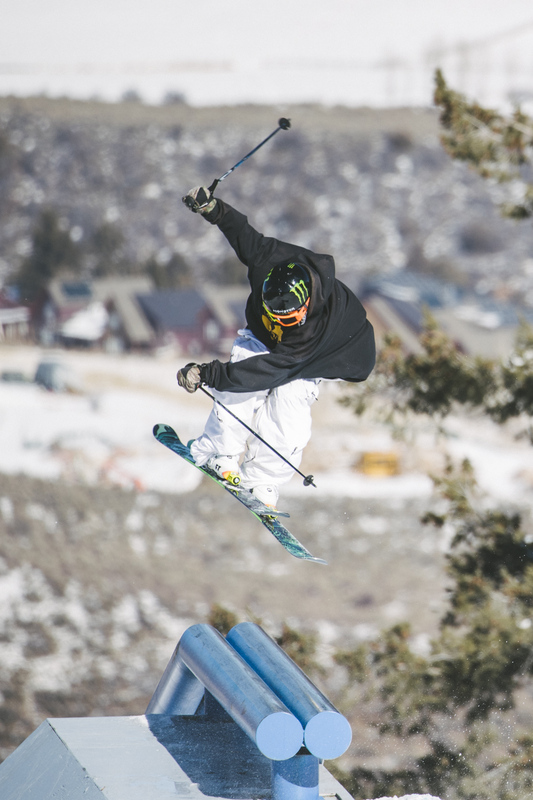 As the action of X Games Aspen winds down, skiers now set their sights on the world’s stage where many will compete in next month’s Olympics in Pyeongchang, South Korea. 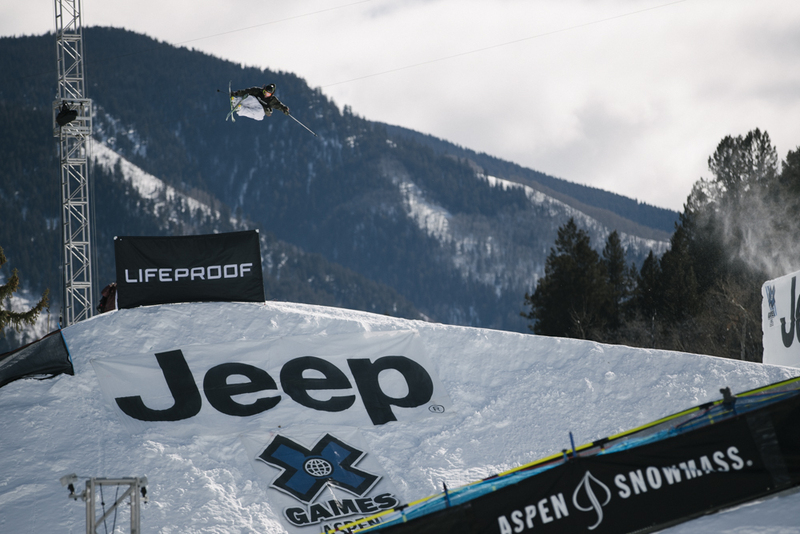 ESPN and ABC will televise a combined 15.5 hours of live X Games Aspen 2018 coverage, which will also be accessible via the ESPN App to viewers who receive their video subscription from an affiliated provider. 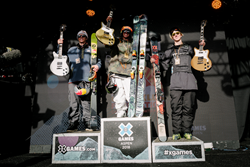 Additional coverage of sports and music will be carried on ESPN3 as well as the latest coverage across ESPN digital platforms, including XGames.com, the X Games App, and X Games pages across YouTube, Twitter, Facebook, Instagram, Snapchat and more. Visit http://www.monsterenergy.com for exclusive updates from X Games Aspen 2018 including photos, videos, and contest results as they happen. Follow Monster Energy on Facebook, Instagram, Twitter for exclusive behind-the-scenes looks in Aspen.